After years in rock radio Randy moved to Chicago to study at the infamous Second City Improv theater. But film and television was always his passion. For the last couple decades he has been performing in and directing various films, television shows and commercials. 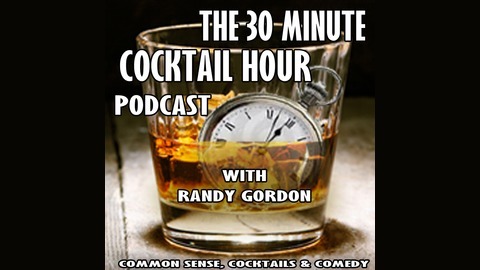 After a five year hiatus he excited to bring back and be hosting The 30 Minute Cocktail Hour once again. 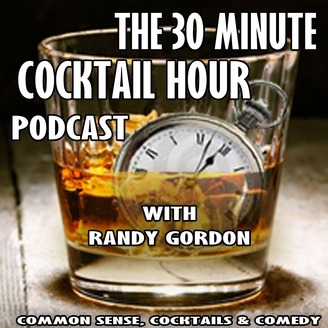 Randy brings a common sense and humorous approach to today’s issues and topics. Nothing is off limits on this show.